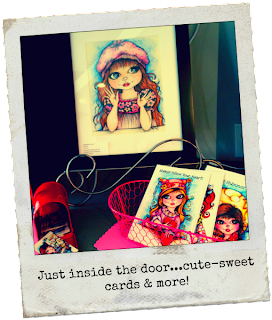 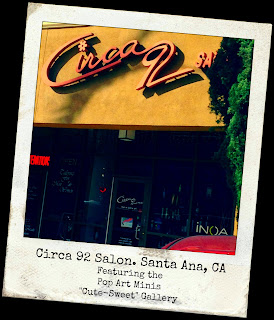 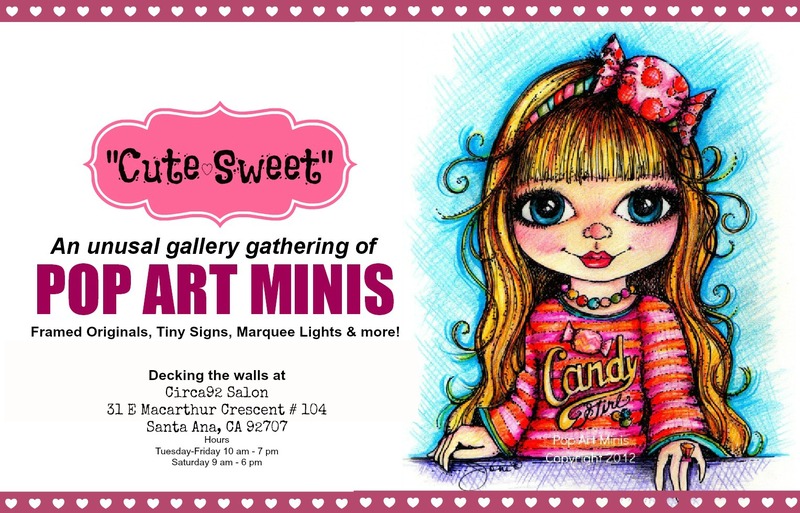 The Pop Art Minis "Cute Sweet" Gallery is now open inside the Circa92 Salon in Santa Ana, CA! 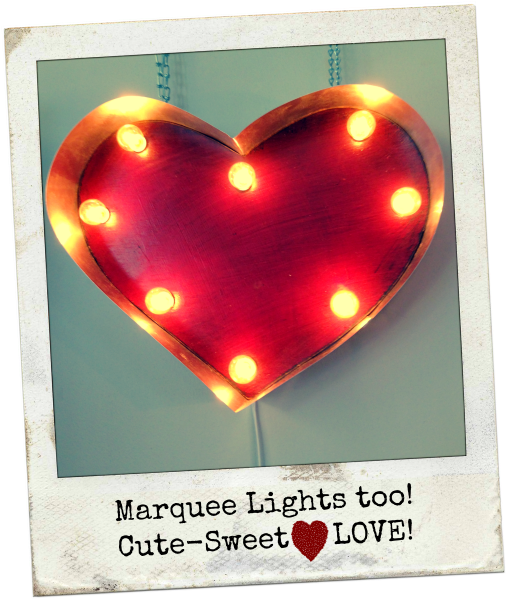 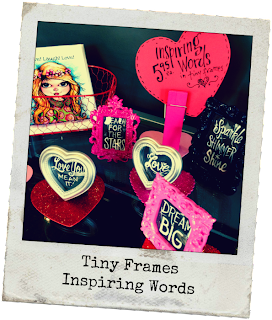 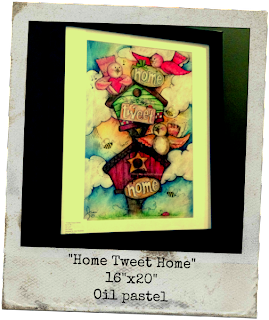 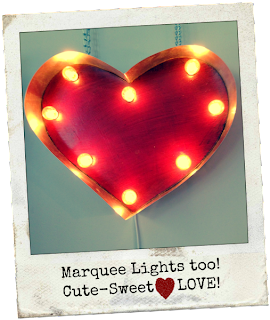 Framed art, greeting cards, tiny signs and more are on display in this unique gallery setting where beauty meets art in a most original and fun way! 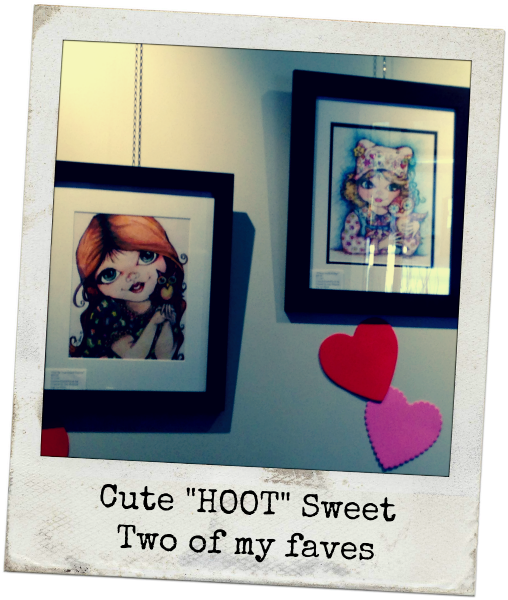 If you're in the neighborhood, pop in and check out my art and maybe even get your hair fashion style on too! 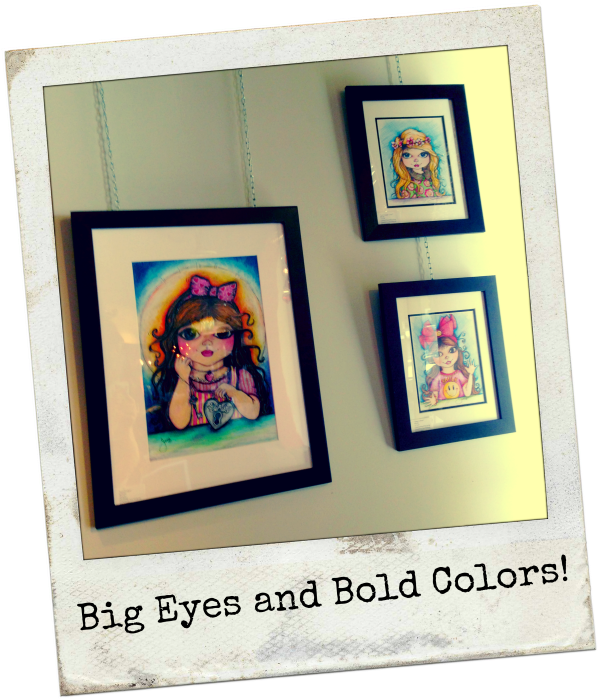 Here's a peek inside at the gallery set up! 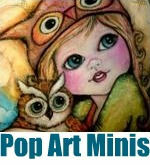 Stay tuned for an upcoming gallery event! 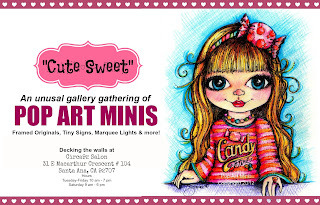 Sure to be cute and sweet...oh, so neat! 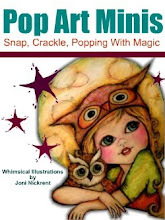 That is so cool, Joni!